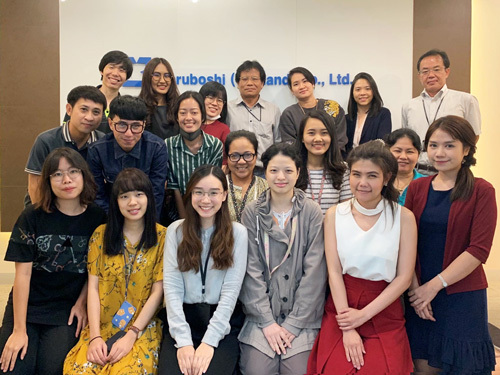 Home | Translation, Interpretation - MARUBOSHI (THAILAND) CO., LTD.
Maruboshi (Thailand) serves as an excellent business partner for supporting the informational activities of our customers, and we are a communications company that creates and offers valuable information. To maximize customer satisfaction, we provide reliable products and services that exceed customer expectations through accurate and sincere communication and from a professional perspective. Our motto is to behave with meticulous service-mindedness in order to further increase customer satisfaction based on our philosophy of placing the customer first. Manufacturing starts from carefully listening to the customer's voice. The key to creating valuable information is to promote manufacturing together with our customers from the customer's perspective. Maruboshi consistently aims to build win-win relationships with our customers. We produce and provide technical information for products (technical documents) targeted at engineers and end users to our customers - manufacturers and/or importers of automobiles, industrial machinery, office automation devices, medical equipment, and construction machines. Maruboshi provides total information services that include research, analysis, planning, technical authoring, translation, editing, digital content production, documentation, delivery, and logistics. From planning to processing and completion, we manage the total process for production of documents for domestic and overseas use to support effective and economical document production. 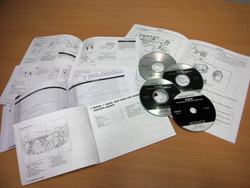 We aim to produce accurate, easy-to-read, and easy-to-understand contents that fully meet the purpose and product specifications. 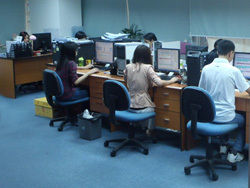 We support document production for customers performing overseas business activities. From manuscript writing to translation editing, data transmission, printing, delivery, and management, we offer comprehensive service. Our mission is to suggest solutions to various issues that our customers face. A team of specialized staff, such as engineering staff, IT specialists, and overseas staff with immense knowledge and experience, responds to your specific requirements. 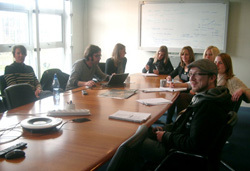 Technical writers and illustrators with a wealth of knowledge and experience, together with advanced techniques, can produce correct and easy-to-understand writing, and accurate illustration. Further, in tandem with market launch, sales, and after-sales activities of products, we build a flexible and reasonable documentation system. We offer translation services in more than 20 languages throughout the day by utilizing our expanding global network. Knowledgeable translators, language staff, and copywriters are engaged in business through IT networks. We provide similar support to domestic and foreign companies expanding business overseas.